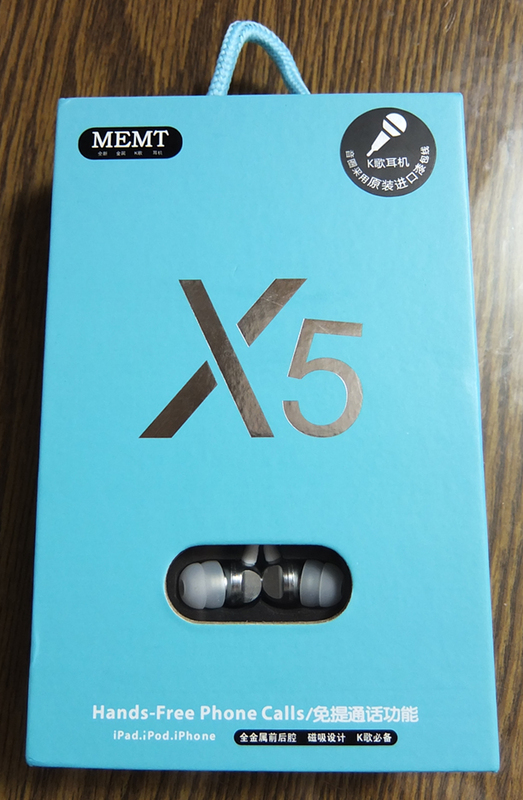 A product that was hyped around the net - MEMT X5 - has finally reached my hands. I gotta admit, I wasn't expecting such performance from tiny micro-drivers. I was shocked and still am shocked as these have become one of my favorite earphones thanks to their delicate and crisp highs alongside the gentle and nonintrusive mids. 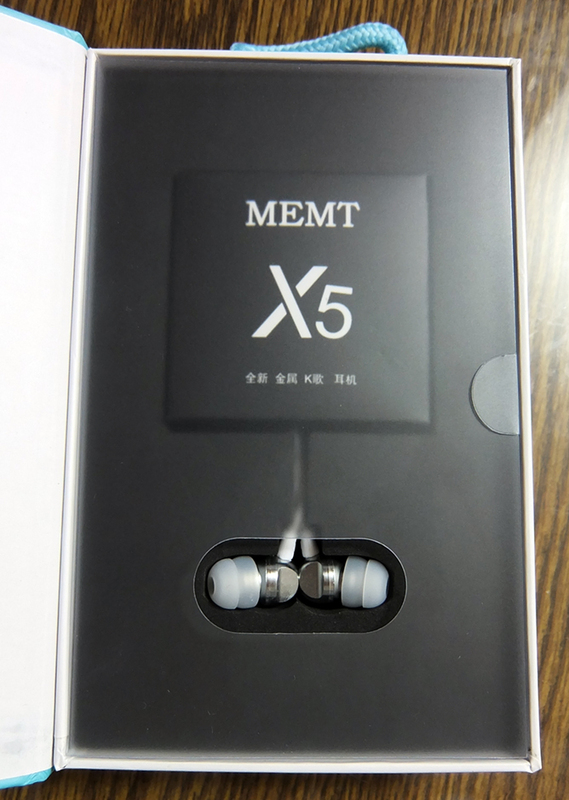 NOTE: MEMT has replaced X5 with X5S, which includes a brand new cable (a braided fabric one, just like X9) that replaces X5's stiff plasticy cable, and also a black color variant was added. Without exaggerating, one of the best-sounding earphones I've heard in a long time. You can't go wrong with these earphones, no matter which music genres you're listening to. 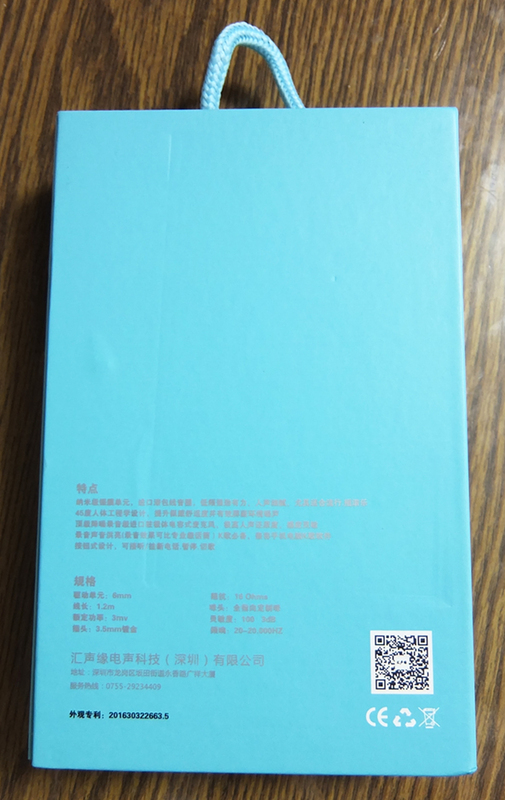 Superb build quality, with magnetic adsorption. I rarely say this, but I have absolutely no complains about the build quality of these earphones. 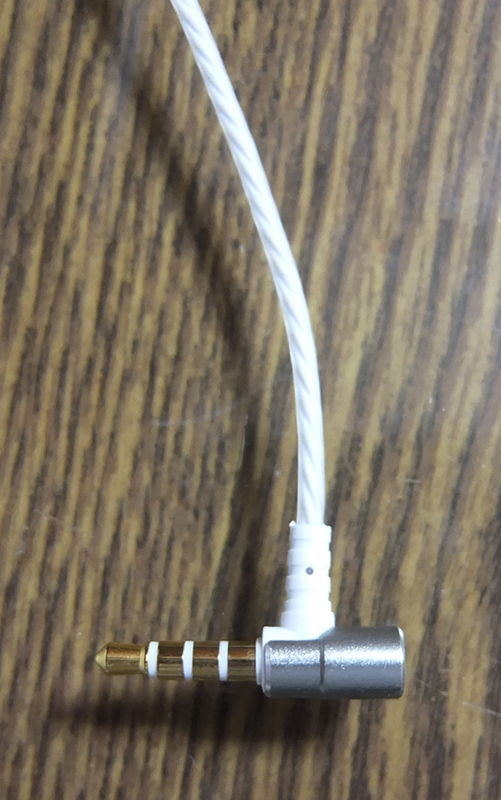 The cable was properly rolled inside the package, which resulted in a super-straight cable out of the box. A real pleasure. Not the loudest earphones, the mids and highs are recessed compared to the lows. 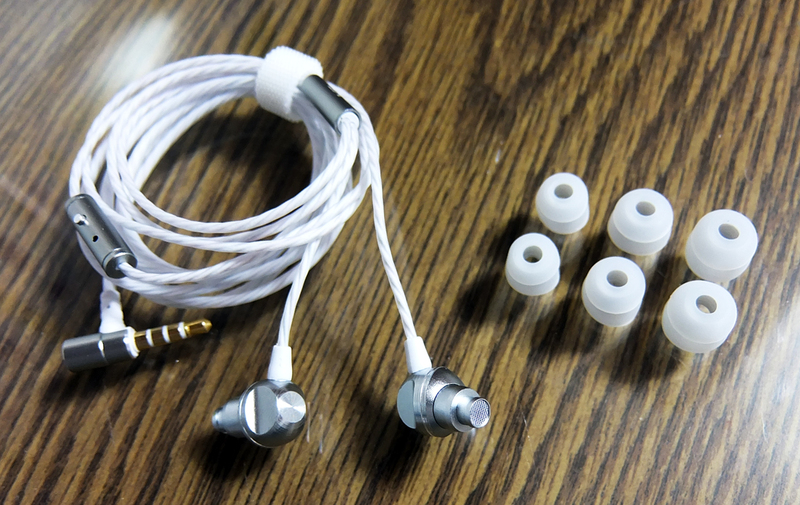 Single-flange tips were not included in the package, which were a must for a perfect seal with these earphones. 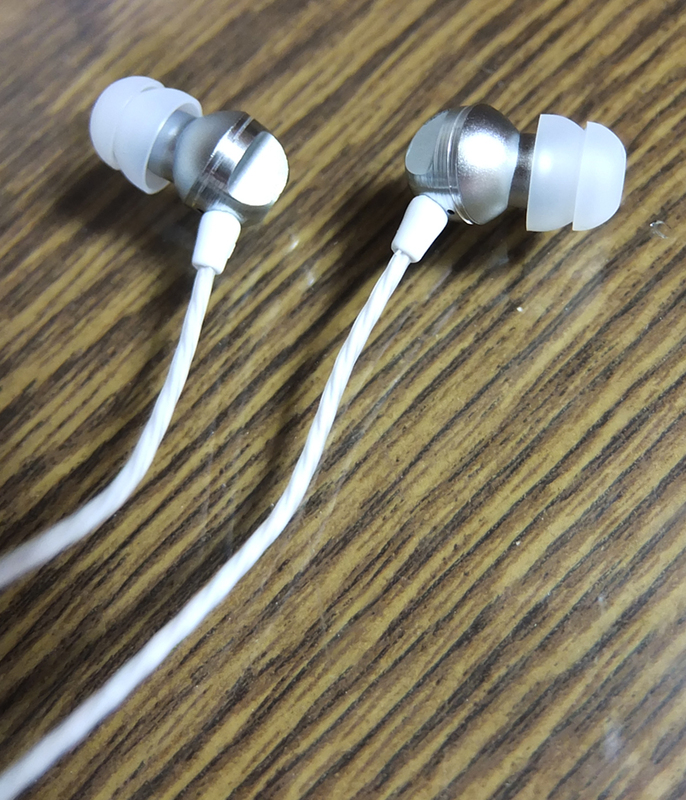 Consider buying simple, soft tips along with these earphones just to be on the safe side. I always have troubles with double-flange tips, they never seal properly for me, and that resulted in a cold bass-less sound. 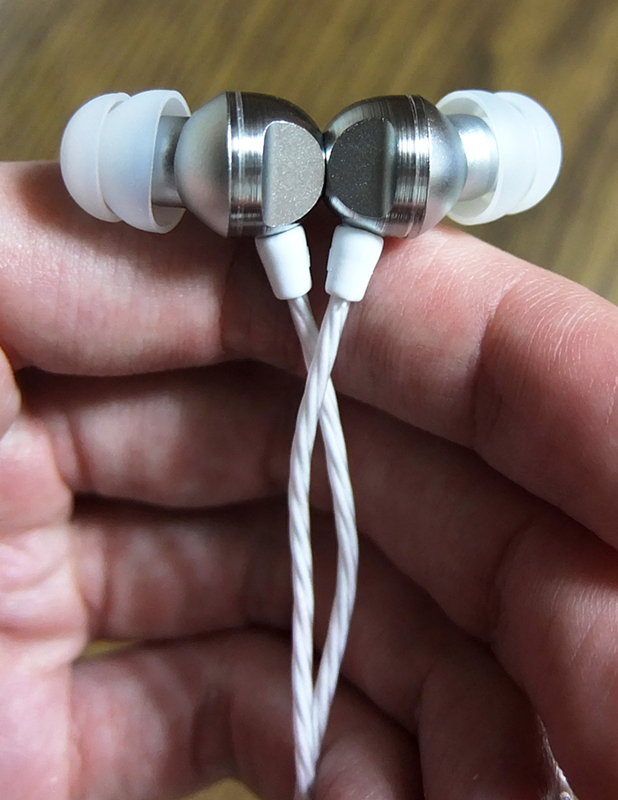 Once I replaced them with some soft white L-size single-flange tips, I unleashed the full potential of these earphones. With that being said, including only double-flange tips was an unwise decision, as these tips are not fit for every ears. What?! These tiny drivers have some of the deepest, quickest and most accurate bass responses I've yet to hear! I never imagined that I'll live to hear micro-driver earphones that product super-satisfying, eardrum-shaking sub-bass as these do! Besides the sub-bass, the mid-bass and upper-bass are very well-defined, punchy, warm and enrich the already superb mids these earphones have. Some of the best mids I've yet to hear. They are very present but not overemphasized, not harsh and never sibilant. Vocals are far enough to be comfortable for a very long listening session, but are also a bit too recessed for my taste. These will handle literally every music genre you might throw at them, even complex pieces like metal. Very sharp and crisp. 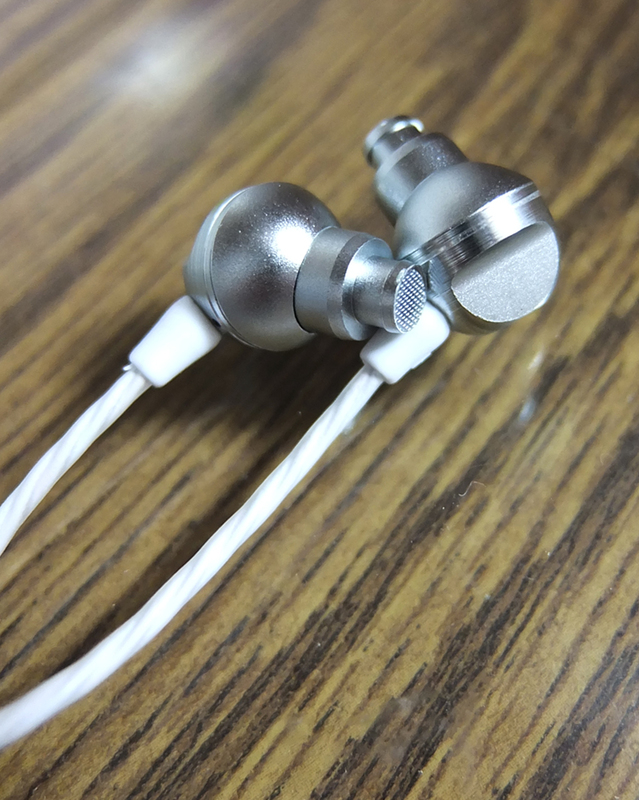 High Definition would be very accurate to describe the level of clearness and detail these earphones have to offer. The peaks in the upper-mids and highs are quite subtle in a very bright, yet well-balanced way, never causing discomfort or sibilance.